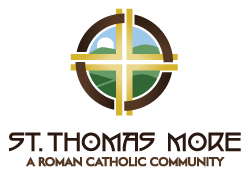 If you have questions or need to stop or start receiving giving envelopes please contact the parish office at 434-237-5911 or email info@stmva.org. The parish has been transitioning from e-giving to Online Giving for the last year. If you have an e-giving account we would ask that you transition to Online Giving. Thanks.